I am proud to announce that there have been some exciting changes to the blog. Banshee Sports has a whole new design and color scheme. 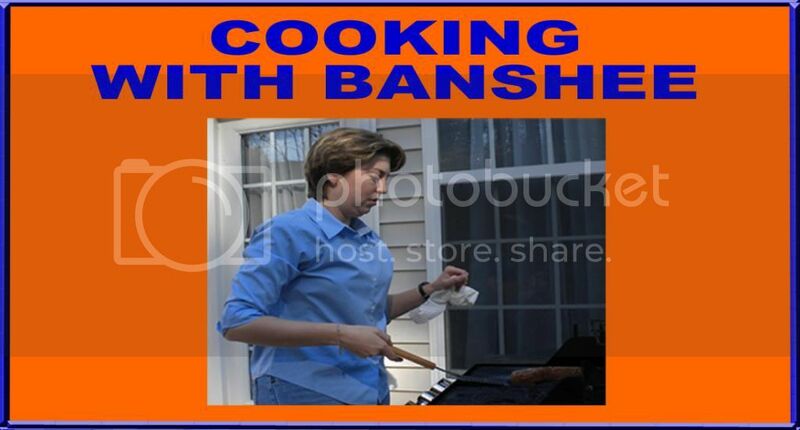 The new look extends to the Banshee Sports Facebook page and to Twitter. Valerie Hilde at Lunatorium designed the header and the new logo. I was a finicky client without artistic sensibilities. Valerie was patient, talented and responsive. There is also a new web address. The old address will still work, but Banshee Sports' new home is www.bansheesports.net. One thing that won't change is the content. This will still be your home for Sports, Entertainment, Food and More Sports. Check out Banshee Sports on Facebook. "Like" it if you like it. Follow @wild_banshee on Twitter.